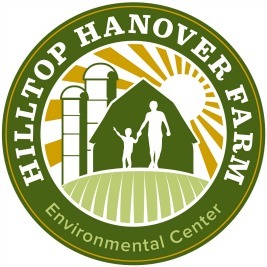 Students will tour the farm, learning about sustainable agriculture, and why it is important to us that we farm organically while being mindful of our impact on the earth and local watershed. We explain the importance of our animals, compost, and bees on the farm. Come see how our crops are planted, harvested, and prepared to be sold in our farm stand or donated to a local food pantry. Students will help out our farmers with a hands on activity to give them an appreciation of where food comes from and how it gets from our fields to their kitchen table. A half hour for lunch is included within the 3 hr visit (all students must bring their own bagged lunches). This tour is suggested for grades 6-12 but can be made available for younger or college students.